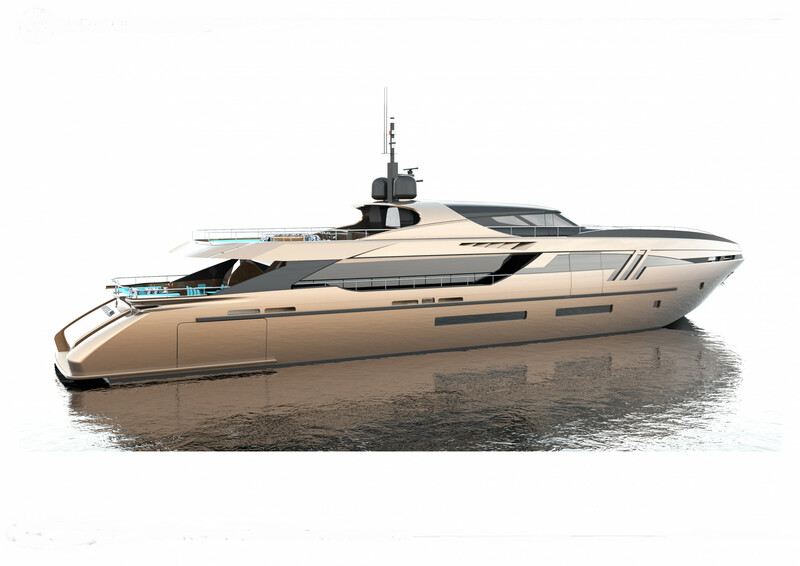 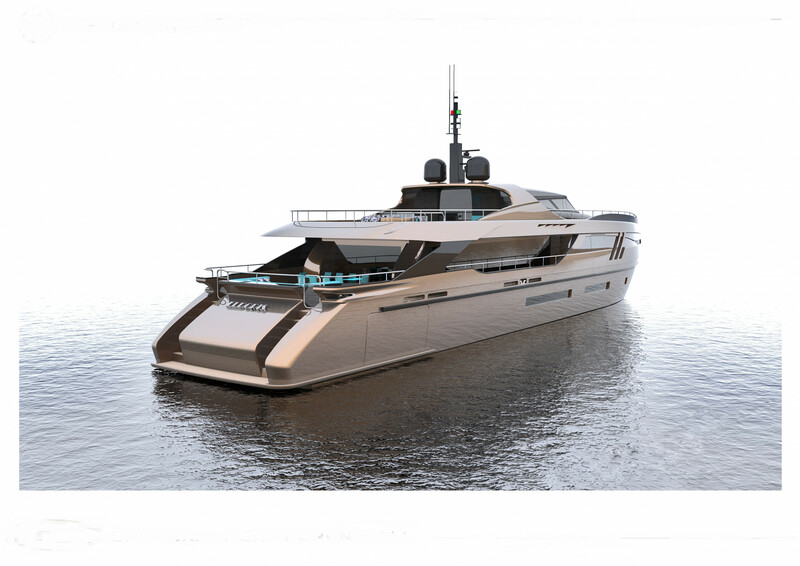 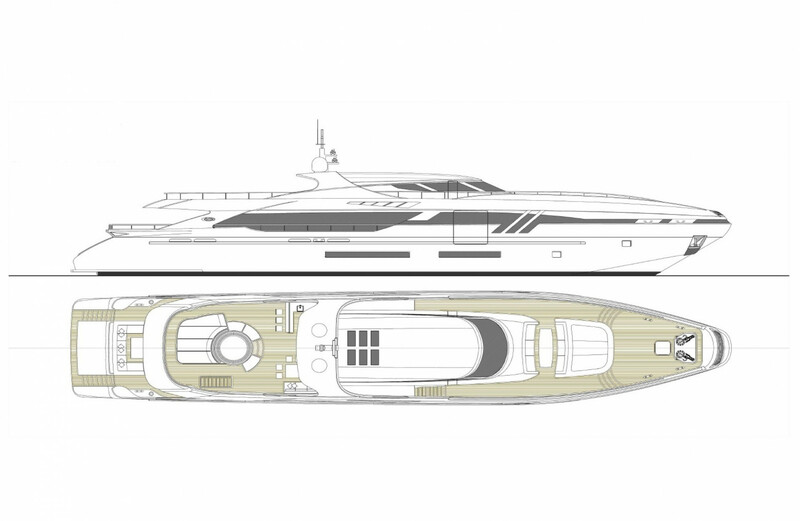 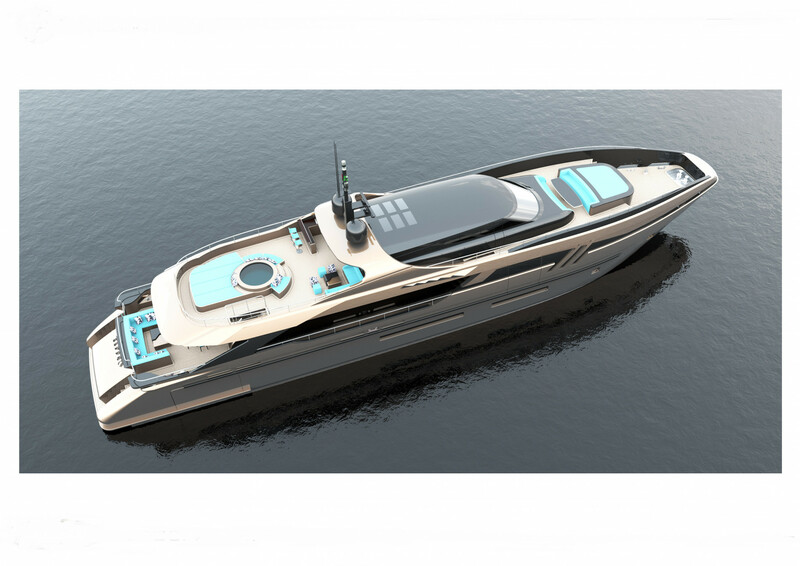 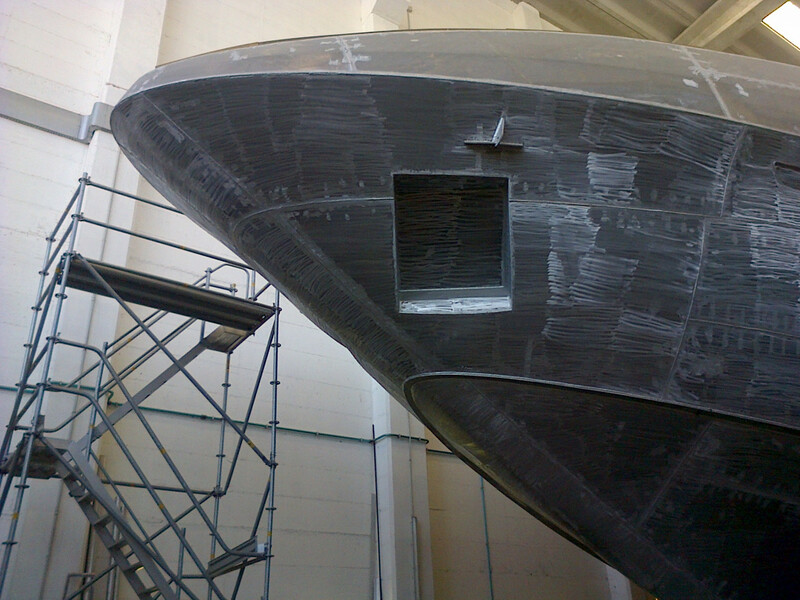 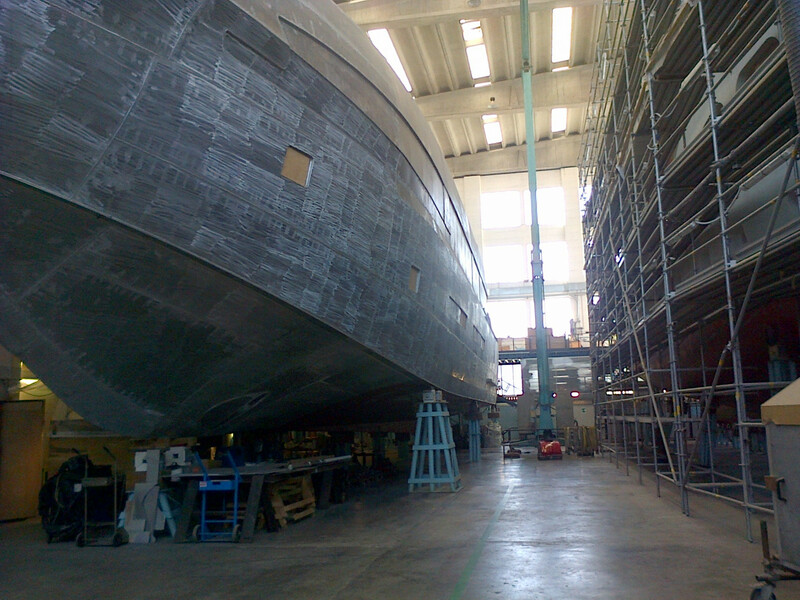 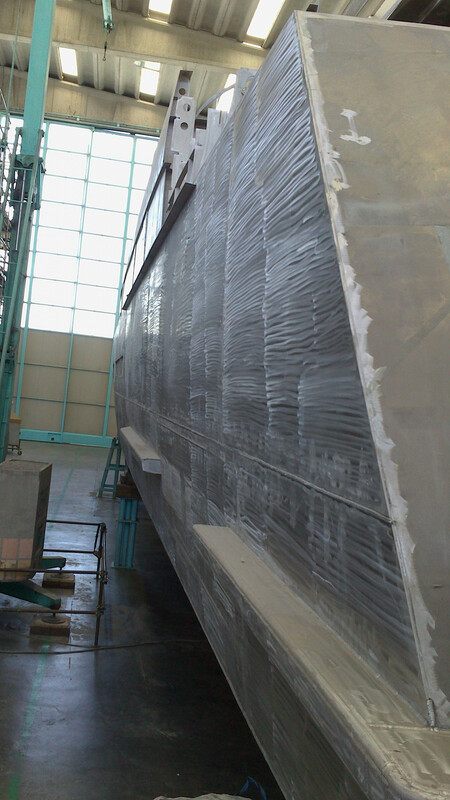 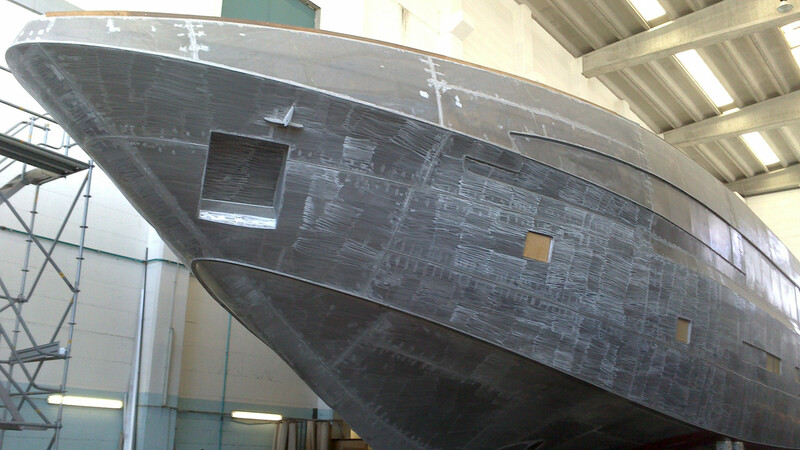 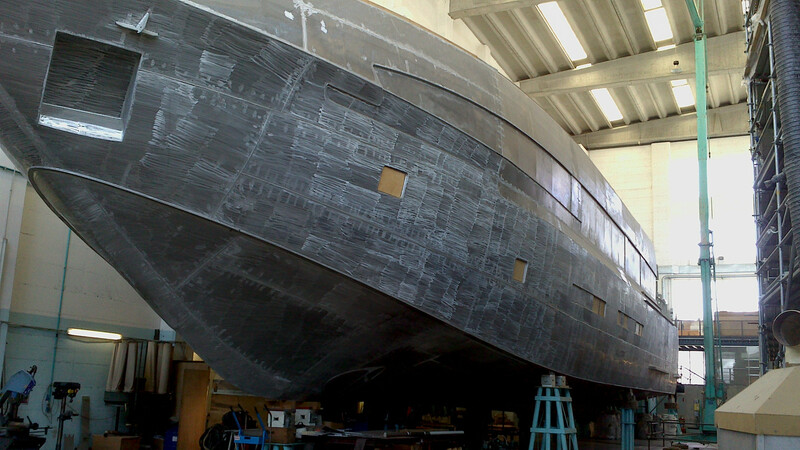 ELDORIS is a 43m luxury yacht, currently being built in Italy by Eurocraft and to be delivered in 2019. 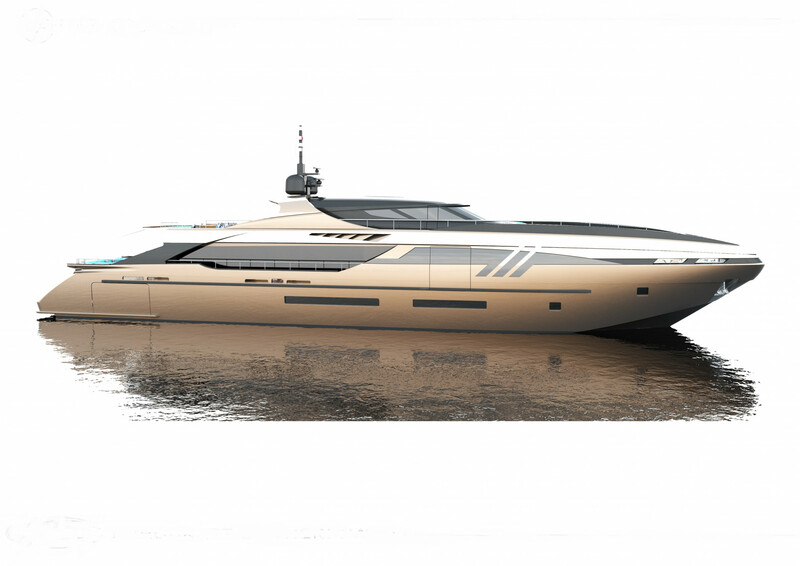 Her top speed is 30.0kn and she boasts a maximum cruising range of 700.0nm at 24.0kn with power coming from two 3647.0hp MTU 16V4000M90 diesel engines. 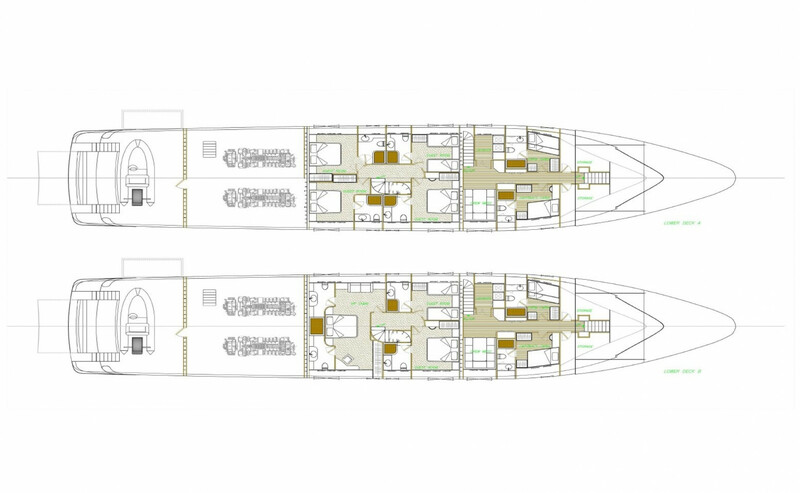 She can accommodate up to 10 people with 6 crew members waiting on their every need. 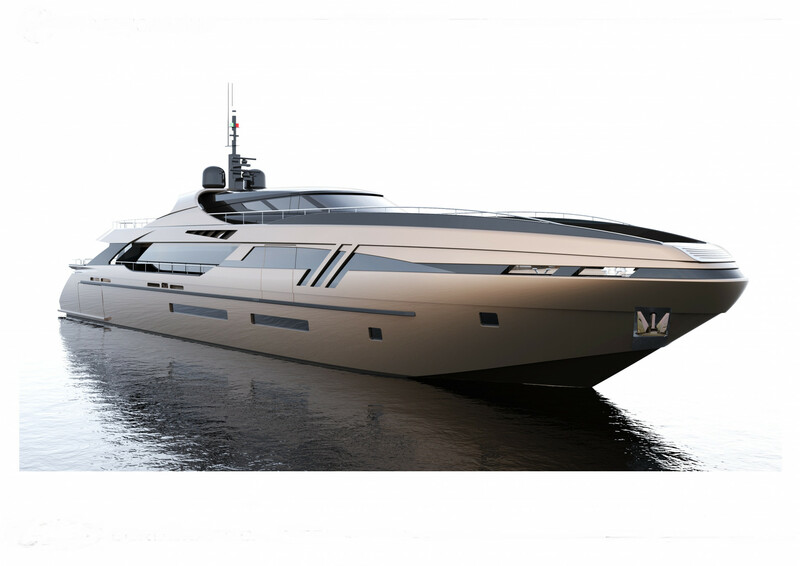 Eurocraft can fulfill the wishes of even the most demanding ship owner: full freedom to enjoy the sea and undertake challenging voyages with total safety and peace of mind. 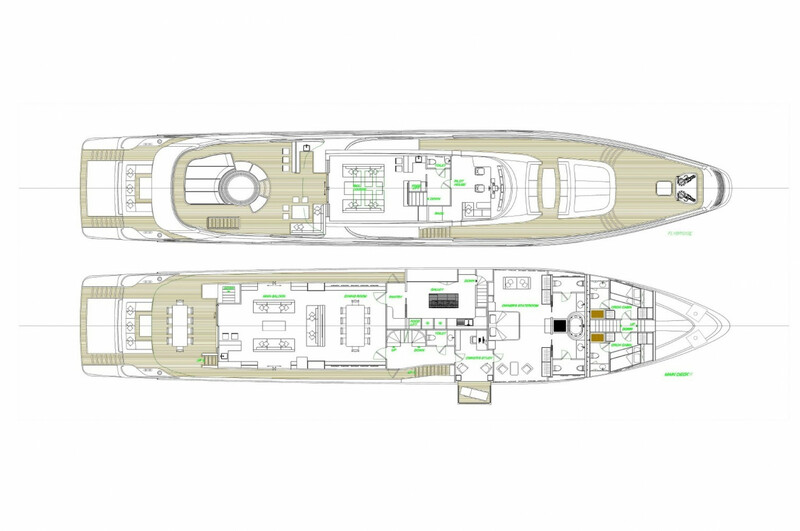 Large storage spaces and high-capacity tanks ensure long-range autonomy, to go without docking for weeks on end. 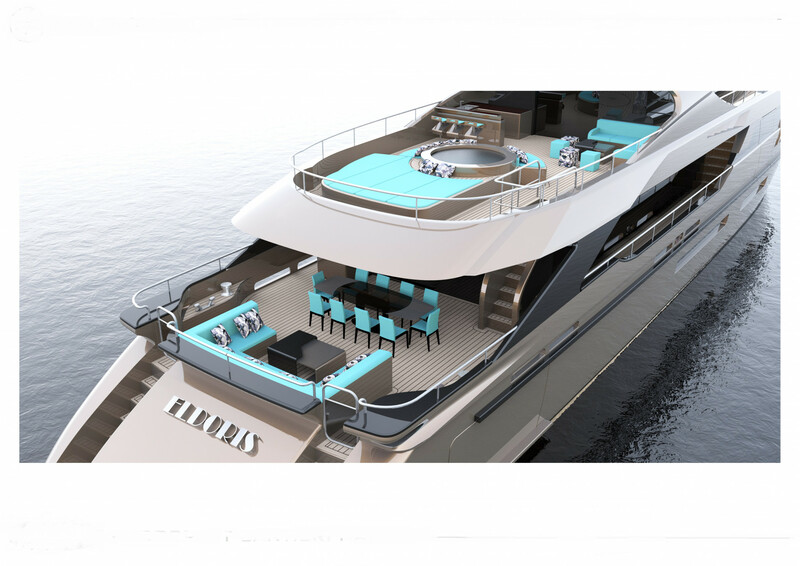 Crafted with the utmost attention to even the tiniest detail, the vessels’ finishing and decor will be customized to suit the personal taste of their owners.